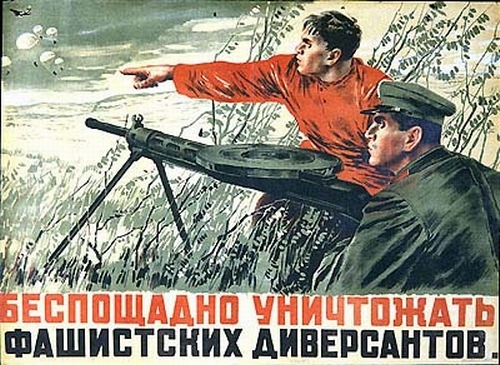 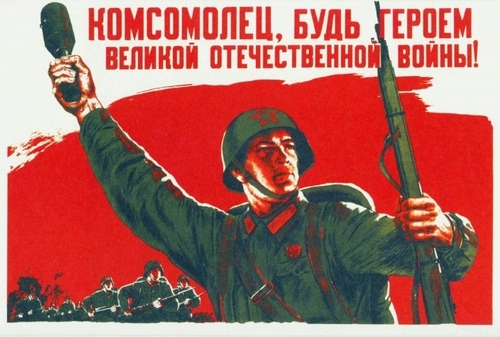 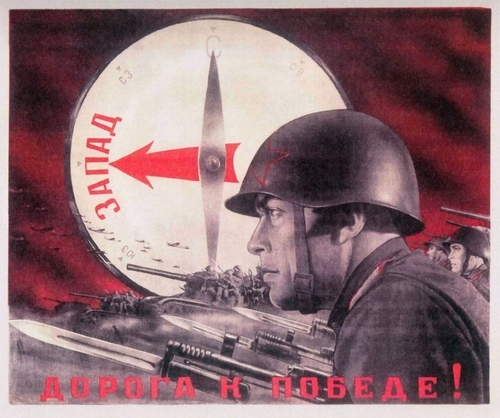 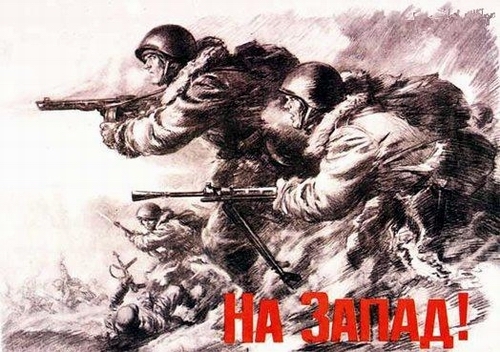 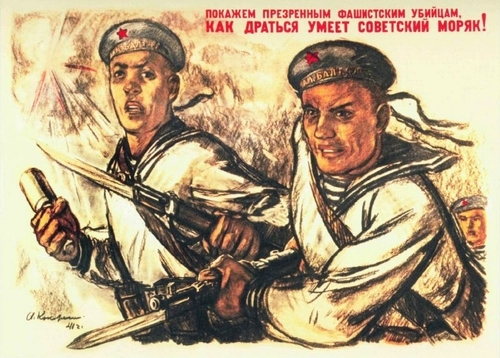 Here are several posters of Soviet World War II agitation. 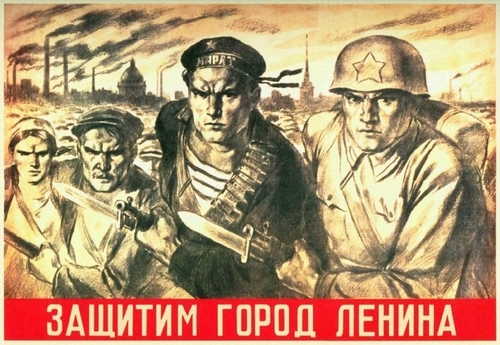 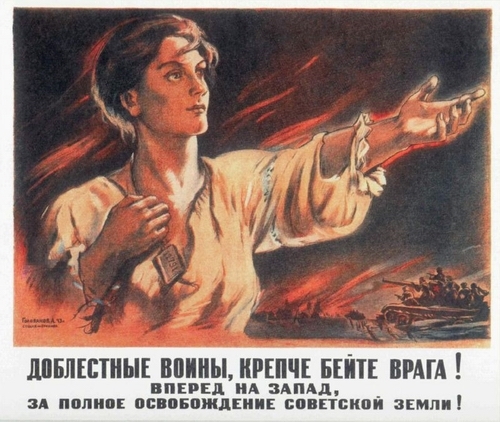 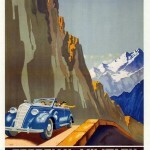 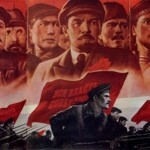 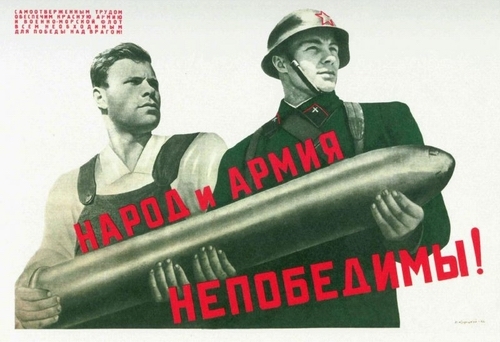 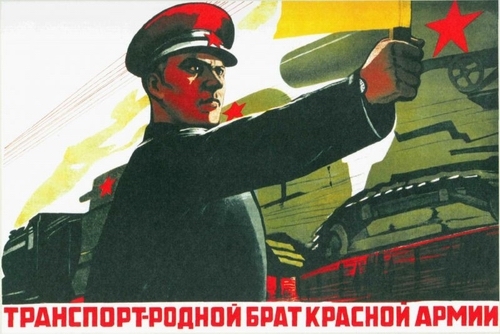 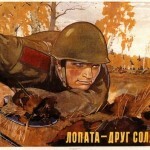 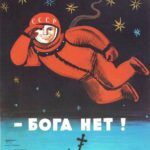 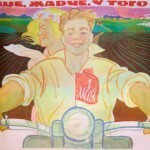 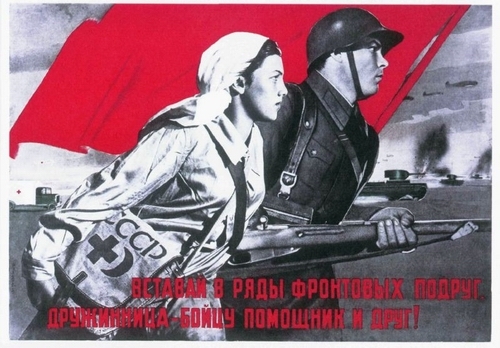 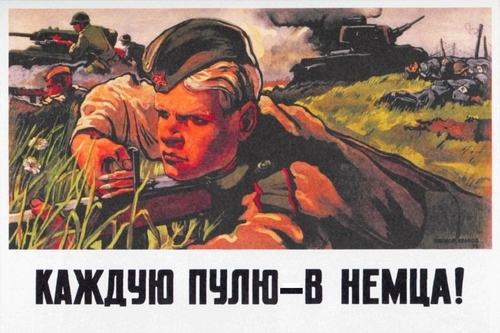 All the posters shows the inspiration of soviet peoples & as well as the bravery of the red army. 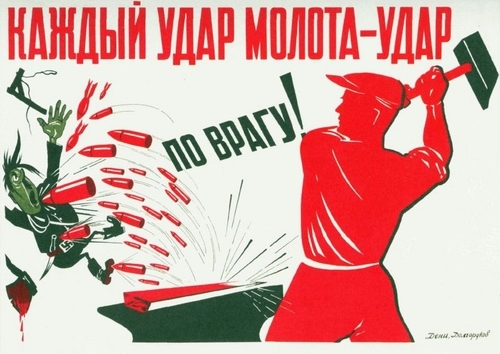 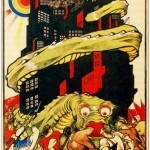 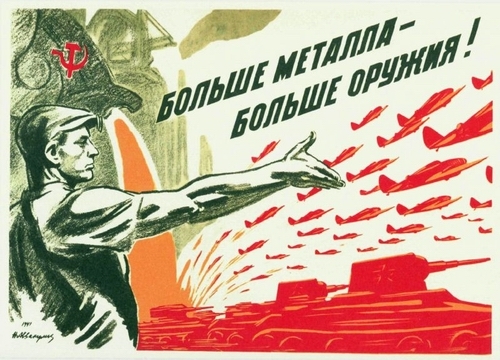 i love russian propaganda posters! 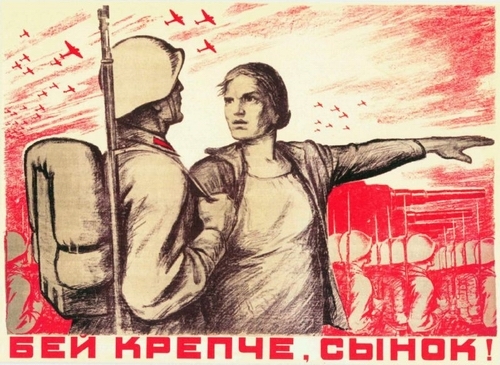 they are so encouraging.